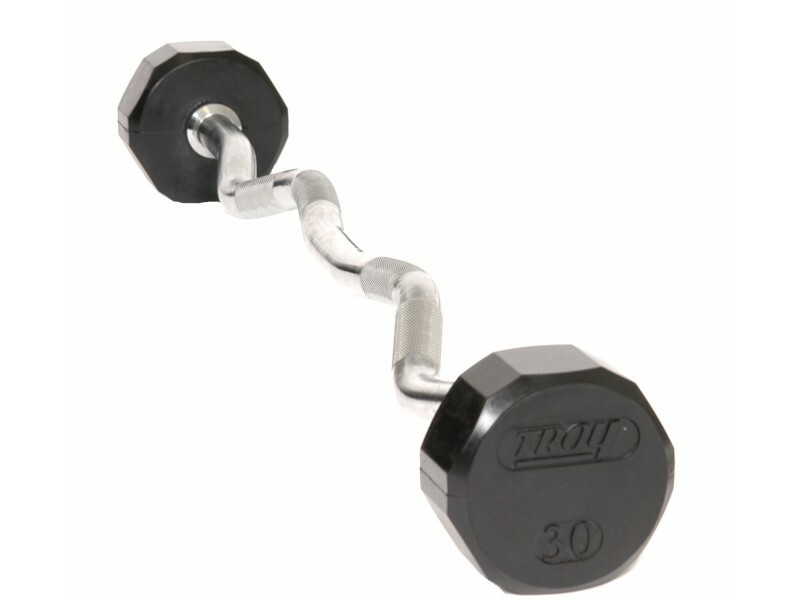 Includes one barbell. Select your desired weight from 20 to 110lb. 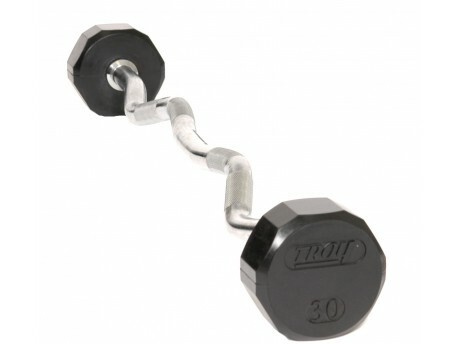 The full run of barbells from 20lb to 110lb are a convenience for users who are doing curls or a certain other exercises and find it easier to pick up another barbell rather than spend extra time changing weight plates out.